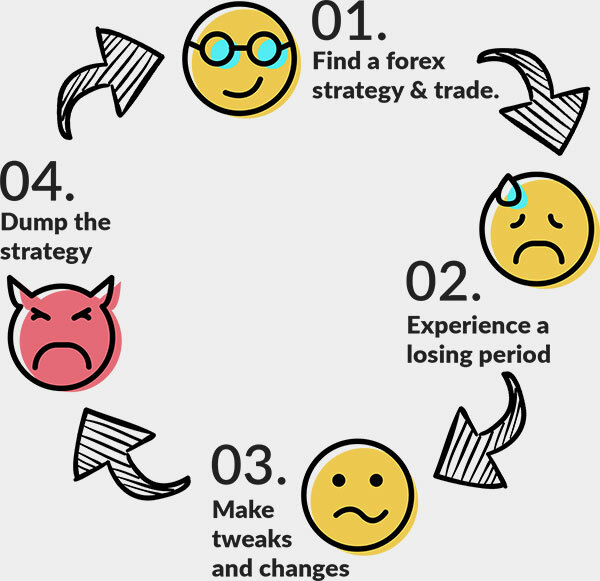 Why you'll NEVER make money trading Forex! Hear it from a seasoned veteran with 30+ years of experience in trading the markets. Learn the REAL reason why 99% of traders lose money. Solution? First ask yourself, do you REALLY understand how to trade? Do you blame your STRATEGY for your losses? Do you blame YOURSELF for your losses? This thought process and behaviour is why you won't make money in Forex. How do I know? Because thousands of our students were doing this. Claim FREE TRIAL whilst there's still time! 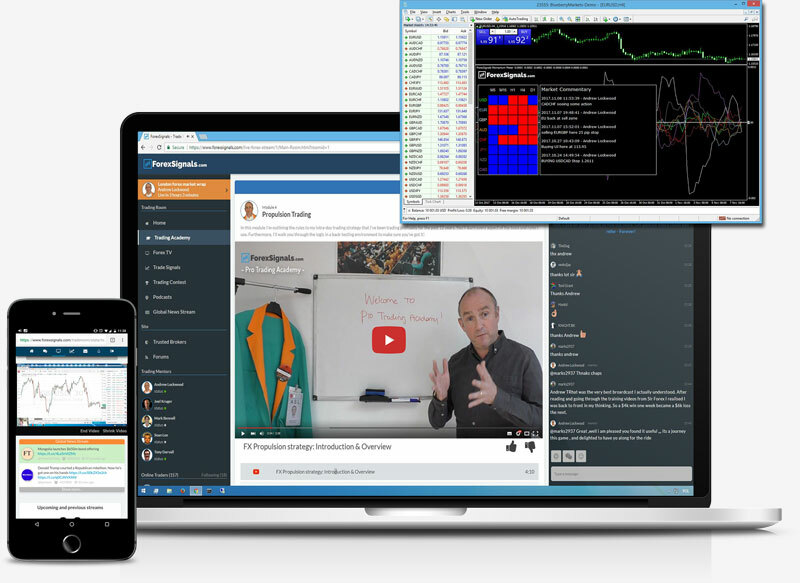 "The ForexTV streams are very helpful and insightful, transparent and honest, with traders talking regularly about the markets and their approaches to the trade set ups. My trading has improved dramatically as a result of following the mentors on the streams and reviewing the trade ideas section too." "The training and mentoring available is second to none. Not only are there clear videos giving detailed information and training in how to trade AND what to expect but the mentors are right there in the chat with you. Posted trade ideas allow you to see how others trade and the regular live streaming is brilliant." "Excellent, trustworthy place to be if you want to learn about forex or advance your skills. There is no other website or place on the planet that offers such up to date daily information via live TV streams. The staff and team are most friendly and always making useful improvements driven from user feedback."